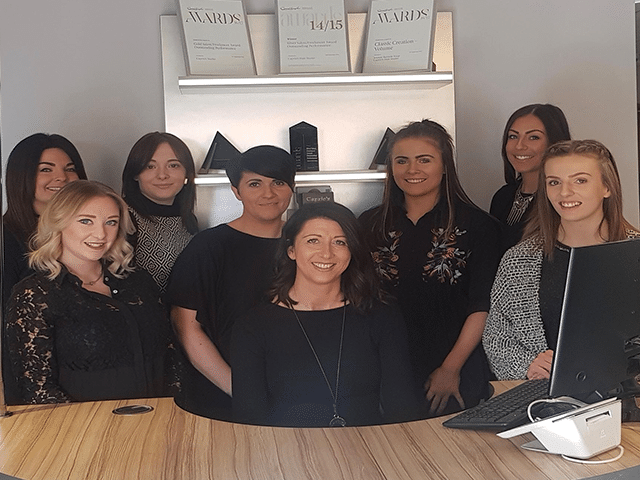 Caprio’s Hair Studio has been providing a first class hairdressing service since 1998, the local team of hair stylists are fully qualified and experienced in all aspects of hairdressing. On-going training is paramount to Caprio’s , our ethos is that you can never stop learning. 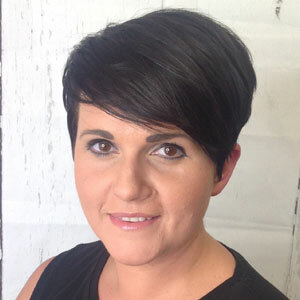 All our team receive regular training whether its In-Salon or at various Training Academies around the country. Hair extensions are our specialty but we also have an in-salon Colour Master which provides us with the knowledge and expertise in all aspects of hair colouring from everyday colour to complete colour correction. Investing in these specialities is what sets up apart from the rest. We create real hairstyles that are wearable and tailored to the individual at our hairdressing studio because 'No two people are the same'. 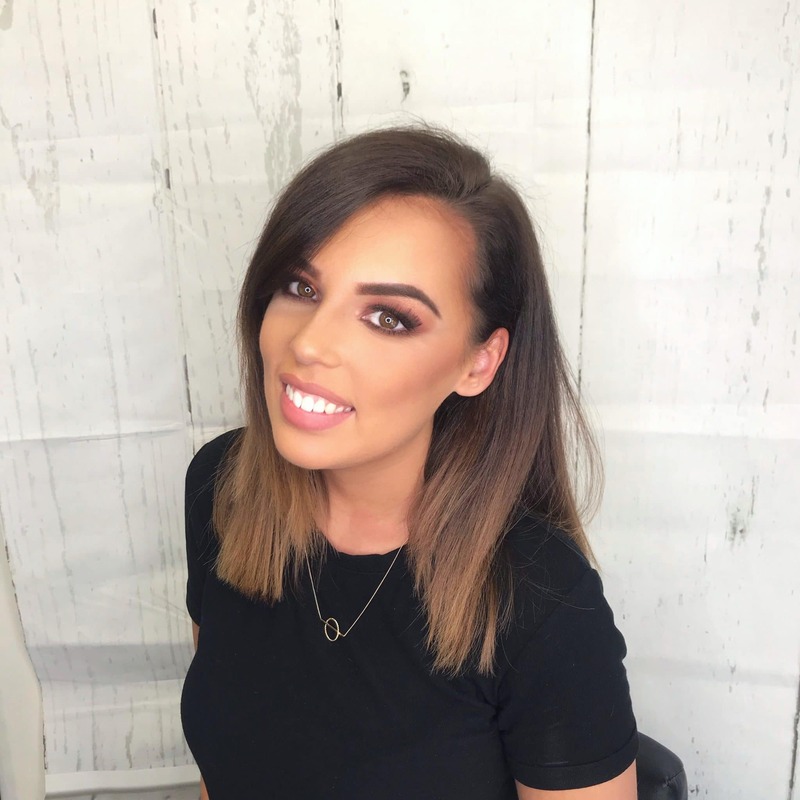 We pride ourselves on being professional, friendly and thorough to ensure your visit to Caprio’s hair salon is one you will want to repeat time and time again. As you will see from the Testimonials, some clients have visited us for numerous years and always comment on our high quality customer service and real team spirit. So whether it’s your first visit or you are a regular long standing client we endeavour to make you feel special, welcome and important. Opened Caprio's Hair Studio in 1998 building it to the sucessful salon it is today. 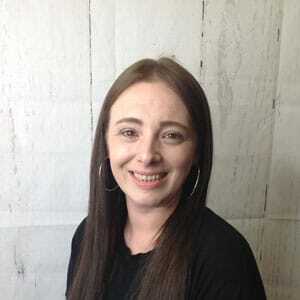 Her passion is making sure the service provided by her team is second to none, ensuring the team have the skills and expertise to make the salon one of the best in the area. Caprio's Team member for 19 Years. If it's a colour change you want or a colour correction then Jodie is our Colour Master so she's the one to book in with for this. Her passion is short hair styles. Caprio's Team member for 3 years. Lucy absolutly loves colour hair. 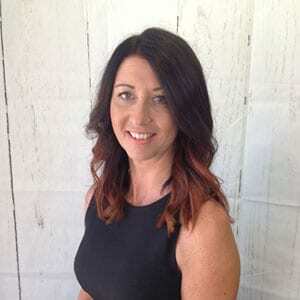 She has a creative flair for balayage and is very particular with her colour placement. Caprio's Team member for for 10 years. 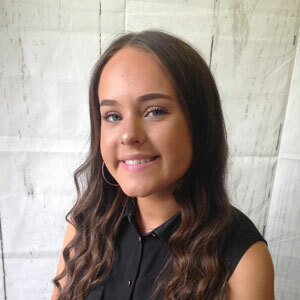 Alyssia's skills cover pretty much all hairdressing but she particularly enjoys hair extensions and long hair styles. 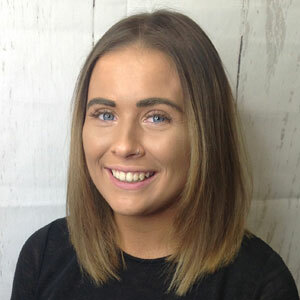 Recently completed her training at hairdressing college and has since progressed to a Graduate Stylist after being a Caprio's Team member for 3 years. 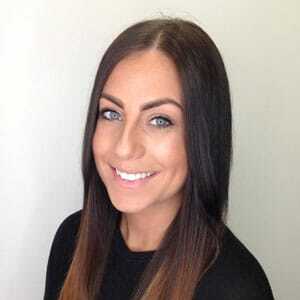 Abbie is at the beginning of her career journey and looking to build a client following. 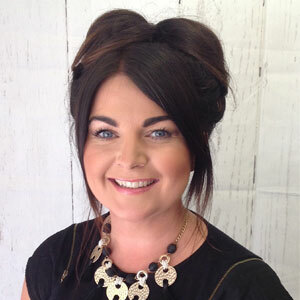 If you require basic hairdressing, nothing fancy or way out then please give Abbie a try. 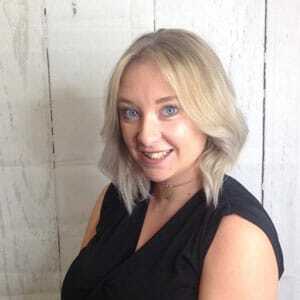 Part time assistant at the beginning of her journey into the exciting world of hairdressing.